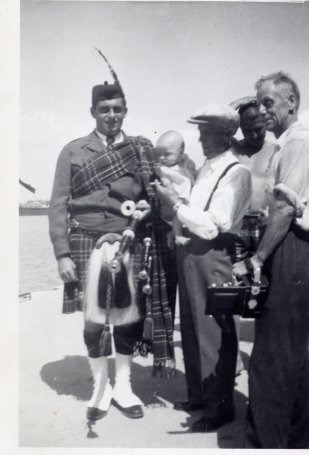 MacDonald Marine is rich in marine history. 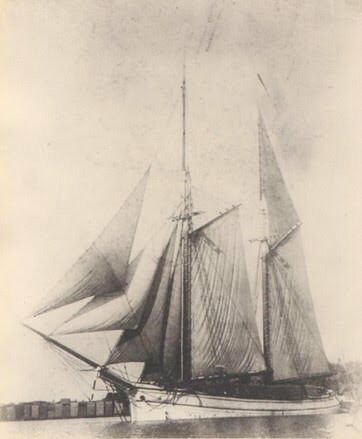 Captain John Minster MacDonald aboard the schooner "AZOV". Shown here with Granddaughter Evelyn MacDonald. 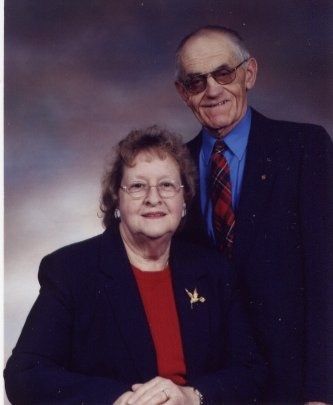 Evelyn would be Bert MacDonald's daughter and Donald Bert MacAdam's Mother. 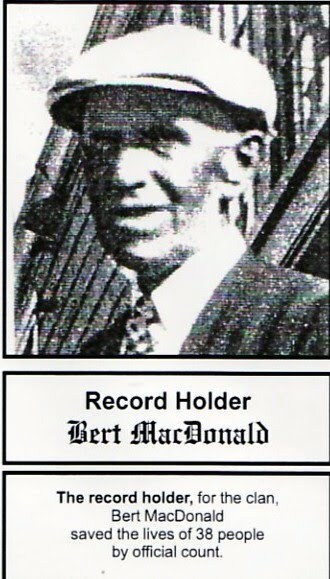 Bert MacDonald Founder of MacDonald Marine. 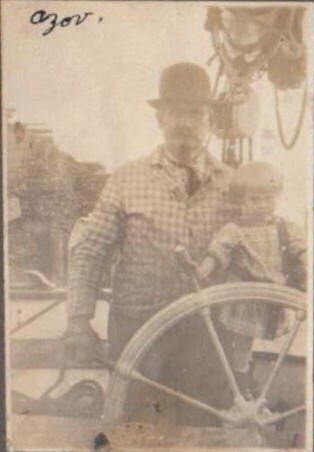 Bert served as Harbour Master and builder of boats at Goderich Harbour. Children remember being under Bert's watchful eye and would need to pass a swimming test (tied to a rope) before they were allowed to swim solo. This picture was a part of an article that appeared in Weekend Magazine of The London Free Press. 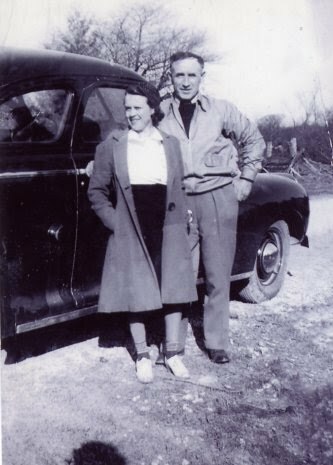 Evelyn MacAdam (ne: MacDonald) and Husband Adam MacAdam. MacDonald Marine Tug Service Ltd.